Converting only email messages is not enough for proper data backup, if you often send and receive various documents as attachments to email. 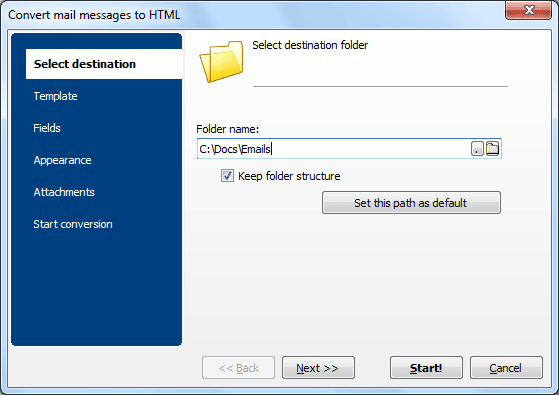 A program that can convert Thunderbird emails with attachments is Total Thunderbird Converter Pro. This utility can convert emails and attached files to DOC format that is handy to read or print, as well as perform further edits. 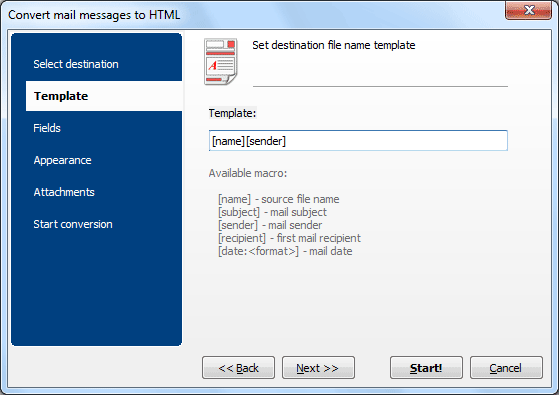 If you have big images attached to emails and want to insert them into converted email texts, the program can automatically resize it to fit the page. A big advantage is that these options can be combined. So you can select a few variants at once, and different types of attachments will be processed in different ways. If you want to use Thunderbird converter for converting only emails, without attachments, just uncheck all options in the Attachments tab. Total Thunderbird Converter Pro has a lot of other useful features. Besides ability to convert Thunderbird to Word with attached files it also allows to convert specific fields of emails, skipping the unimportant info like date, subject, recipient, etc. There are also a lot of formatting settings for paper size, fonts, header and footer. 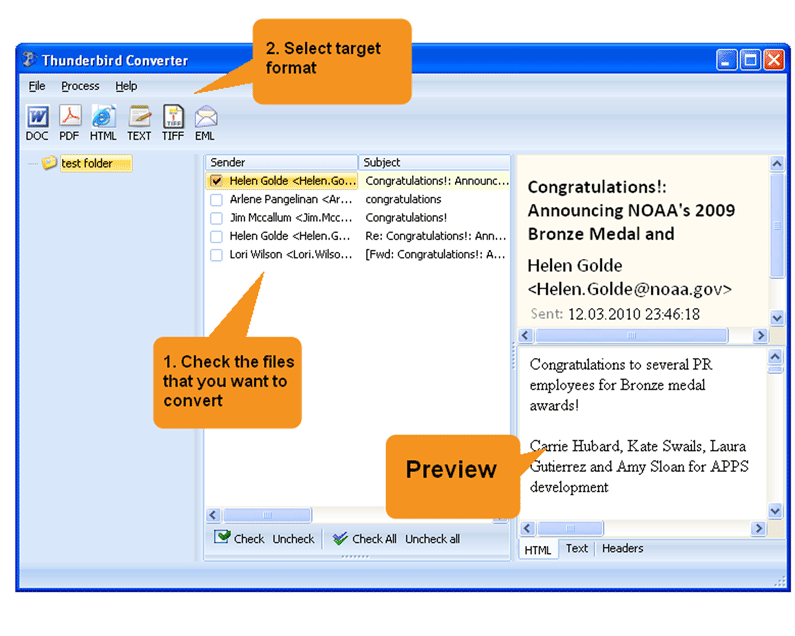 Try Total Thunderbird Converter Pro for free and order a license after 30 days of free use.